The morning of March 10, 2017 was filled with the energy of the students arriving at our annual basketball tournament. People were wearing smiles and their proud school colors to support their school’s team. Their spirits were high and their voices even higher. The court began to fill up with students and the fun began as the game whistles went off. Program coordinators running around trying to keep things in order, Office Managers trying to organize staff, and our Marketing team doing their best to make sure everything was going as planned. 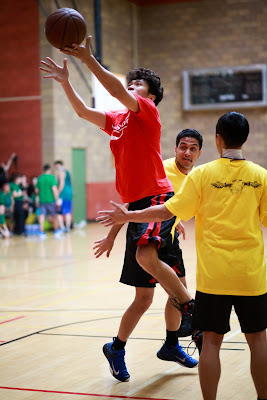 Nothing is easy about the tournament; some teams have trained for weeks. 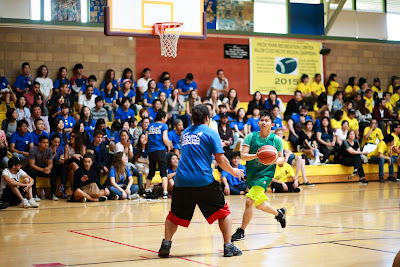 There was some serious planning behind this entire event, but it’s worth it to see the students smiling and using their voices to show their happiness to watch their classmates try their best at basketball. The games were packed with action and filled with drama. Some games were so close that they had to be decided on free throws. People were biting their nails, losing their voices, and some making new friends. In the end the team from OC was the victor and proud champion for the year. So congratulations to the Orange County Champions. That’s what the basketball tournament is about; interactions that help motivate students to use their English to build lifetime friendships. We are committed at Language Systems to making our events memorable experiences. Language Systems is built from the efforts of people that care about student progress and their quality of life in the United States. We are about inclusion, understanding, and respect. 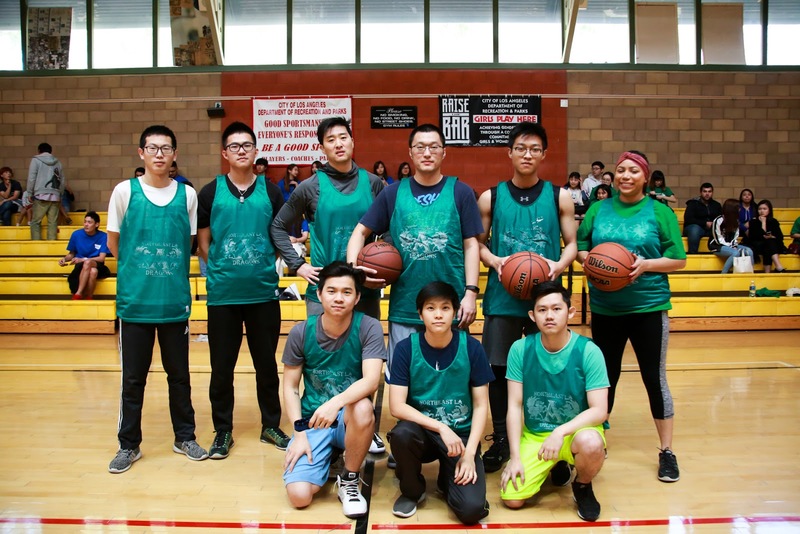 We want our students to experience as much as possible and remember us for good times and learning experiences that help them become international ambassadors, even if it’s with a simple basketball tournament. So don’t be shy and participate with all your classmates. Who knows, you may surprise yourself with how much English and life skills you’ve learned.